Back in the Market!!! PRICE REDUCTION!!!! NICE TOWNHOUSE just a block from the Bucs Stadium. Great 3 Bedroom (Master bedroom down stairs), 2 1/2 Bathrooms with Screen lanai and Laundry room. CORNER Unit. 2015 A/C, Newer appliances in Stainless Steel, wood cabinets in the Kitchen, Updated Bathrooms, New impact windows upstairs, New Front Door with integrated blind in side glass, 4 Security Camara System (cost $1400) in place, Laminated floor in the living room, Tiles in the Kitchen and dining area and Carpet in all 3 bedrooms, Bay window in the Living room, 2 designated parking under Carport. 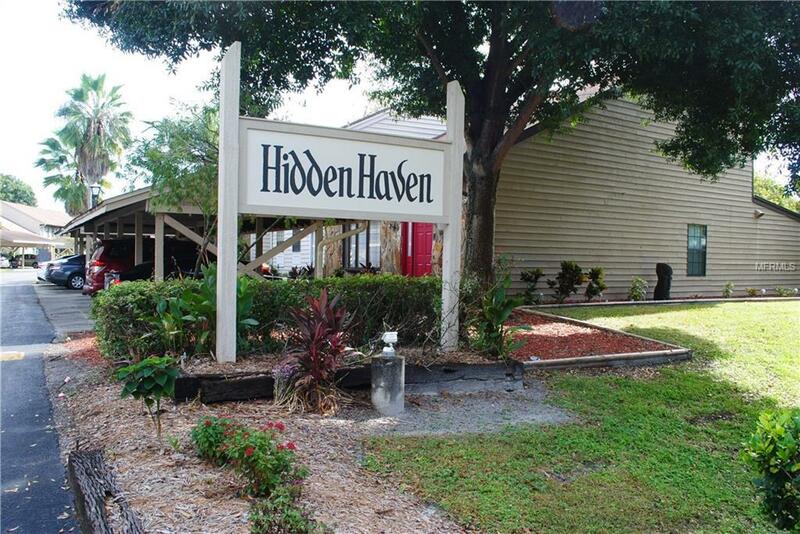 Close to great Restaurants, Shopping Malls and the Tampa Airport. LOCATION, LOCATION, LOCATION!!!!! !